The recommendation system has many successful applications on e-commerce and social media, including Amazon, Netflix, Yelp, etc. It is a personalized recommendation system. It recommends interesting product and information to the user based on the user’s interests, information, needs, etc. It is extremely important to use the known user information to get the missing information from other users. Most of previous works focus on the learning phase of the recommendation system. Only a few researches focus on the retrieval stage. 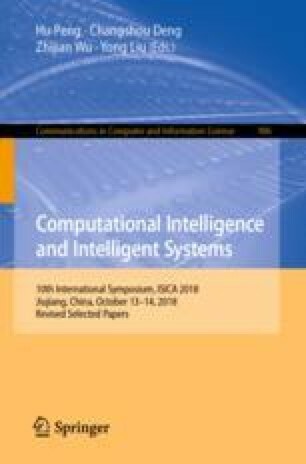 In this paper, we propose a fast and accurate prediction scoring retrieval framework based on matrix factorization (MF). Our framework (Yvonne) can effectively predict the score of users’ missing items. Experiments with real data show that our framework significantly outperforms other methods on the efficiency and accuracy. This research was supported by the National Natural Science Foundation of China (Nos. 61762055, 61662039 and 61462048); and the Jiangxi Provincial Natural Science Foundation of China (Nos. 20161BAB202036, 20171BAB202004 and 20181BAB202014).